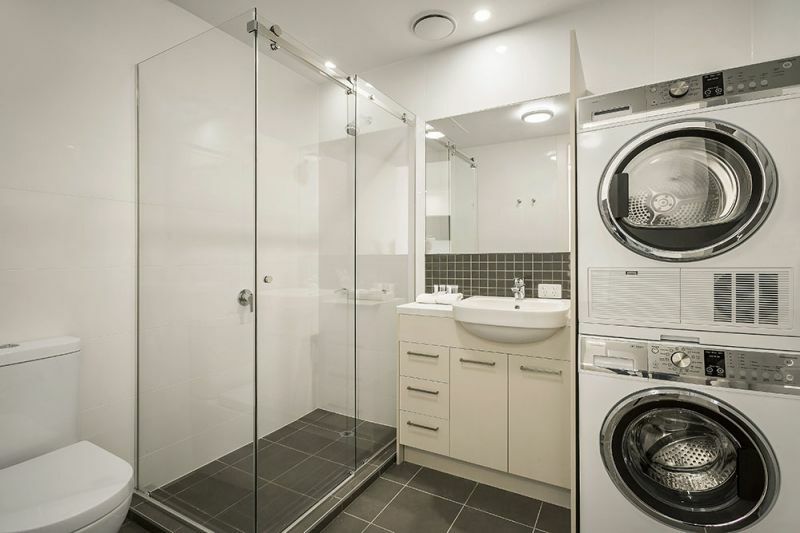 7am to 11pm with after hours emergency contact available. 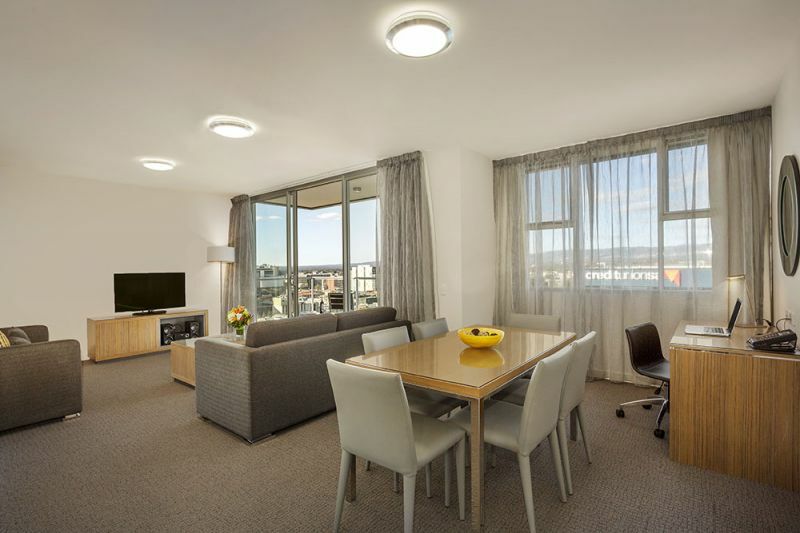 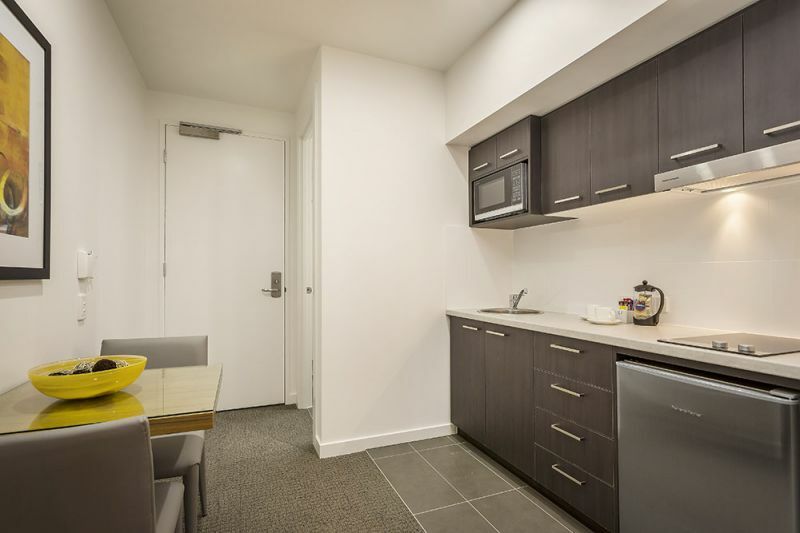 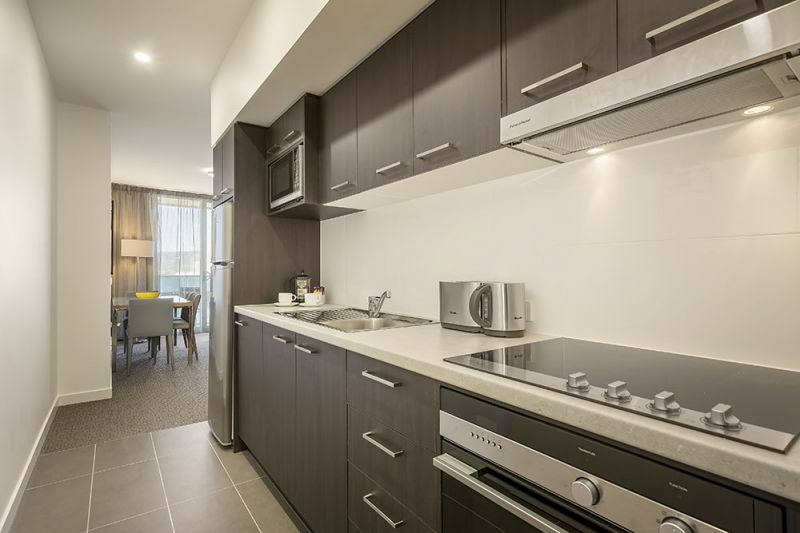 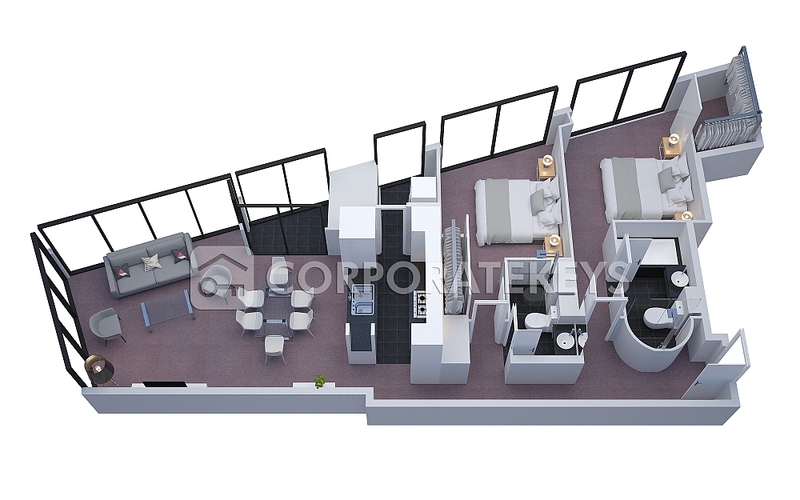 Quest King William South features 105 brand new studio, one and two bedroom apartments. 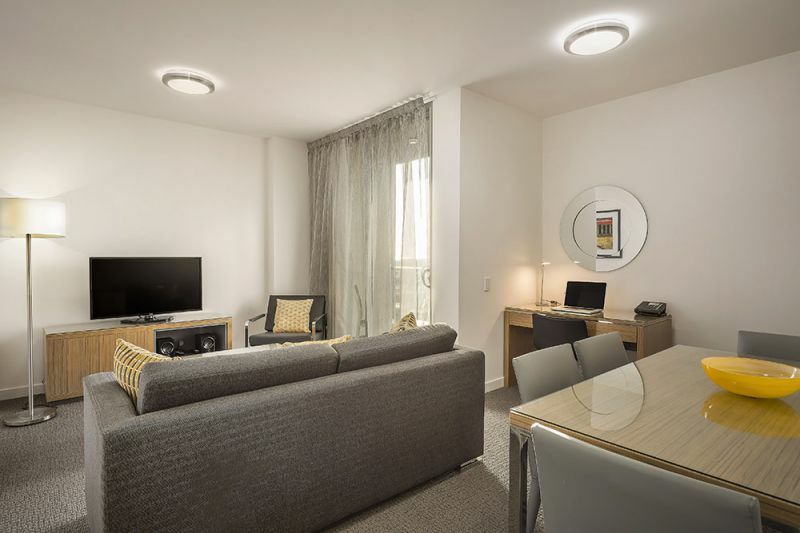 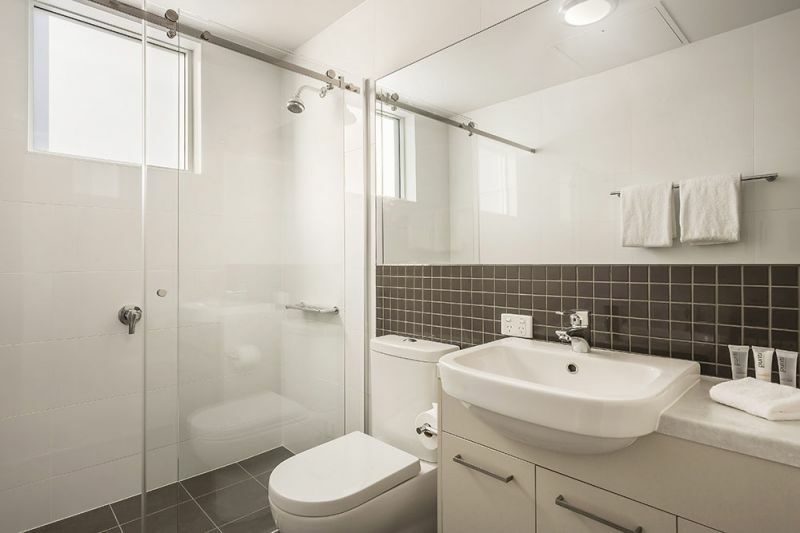 This purpose-built property is a great alternative to your traditional hotel room offering spacious well equipped serviced apartments with kitchen, laundry facilities, separate living/dining area, broadband internet access and balcony. 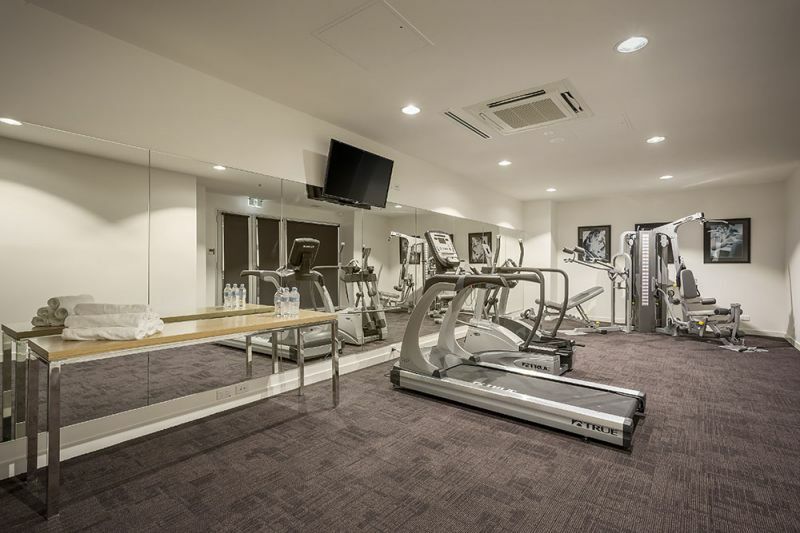 The property also features onsite reception, gymnasium, BBQ area and conference room for added convenience. 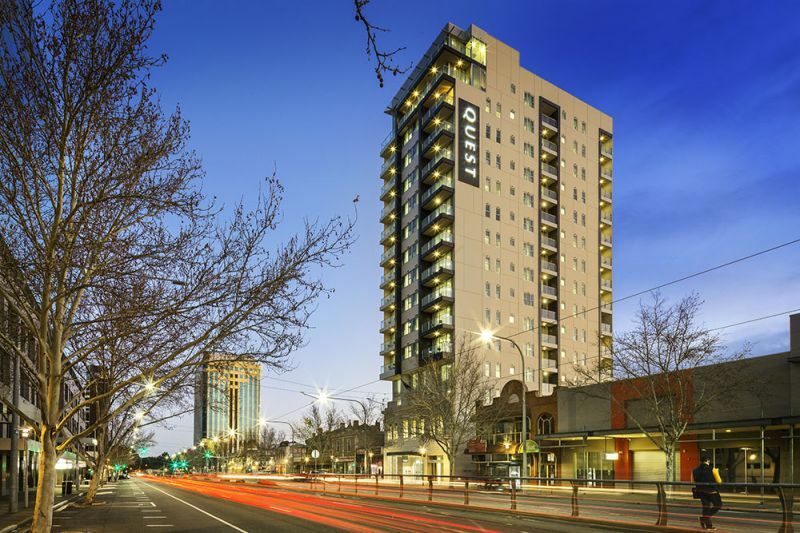 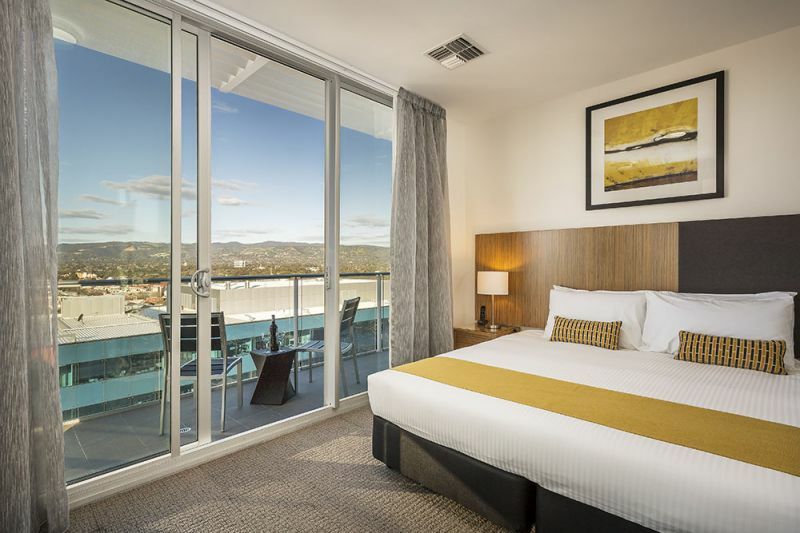 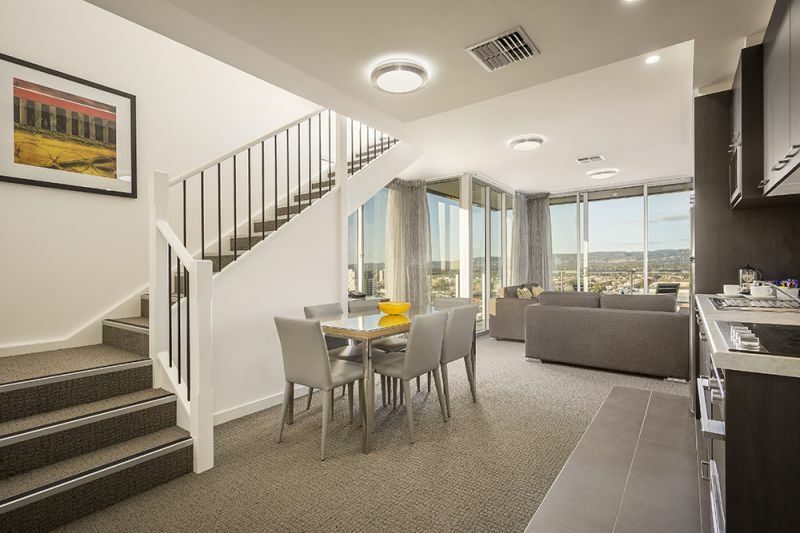 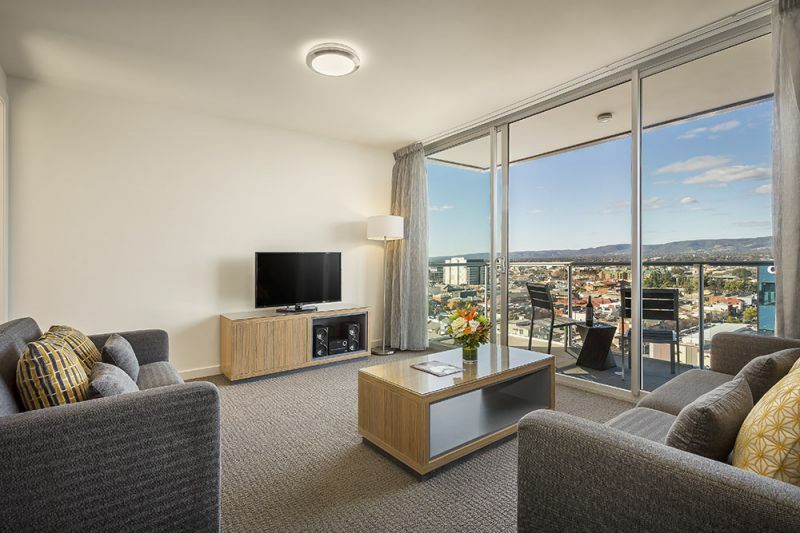 Located in the heart of the Adelaide city centre on King William Street, Quest King William South suits business and leisure travellers alike whether travelling for a night, week or longer. 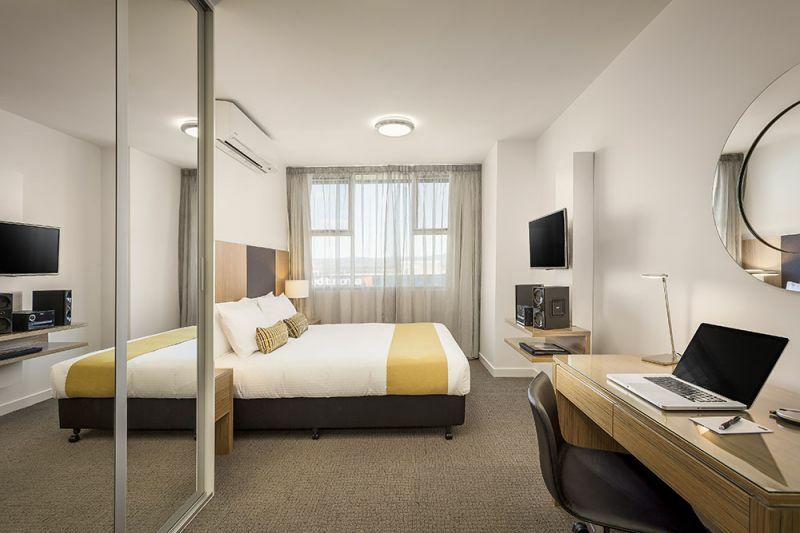 We look forward to accommodating you at Quest King William South.